Mark Buckley and his OTSS Racing team unveiled their brand new Kawasaki ZX-10R superbike at the Carole Nash, MCN Scottish Motorcycle Show held at Ingliston, Edinburgh. 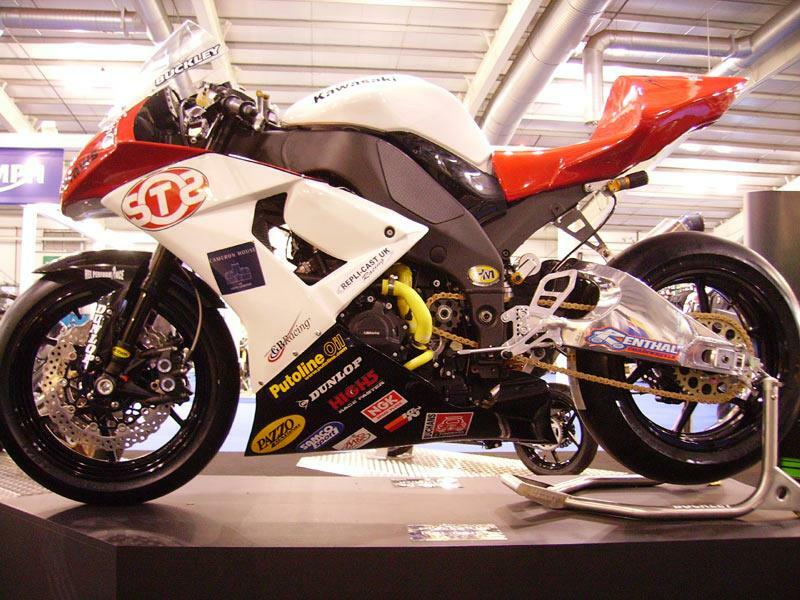 Loch Lomond based Buckley has a full stable of Kawasaki machinery in the Supersport 600, Superstock and Superbike classes – a deal was finalised after Buckley had an impressive eighth place at the 2009 Isle of Man TT against the worlds top factory backed teams. He also finished third in the world’s first clean emissions Grand Prix (Electric Bike) at the TT. The first race outing for the OTSS Racing team will be Apr 4 at Knockhill.